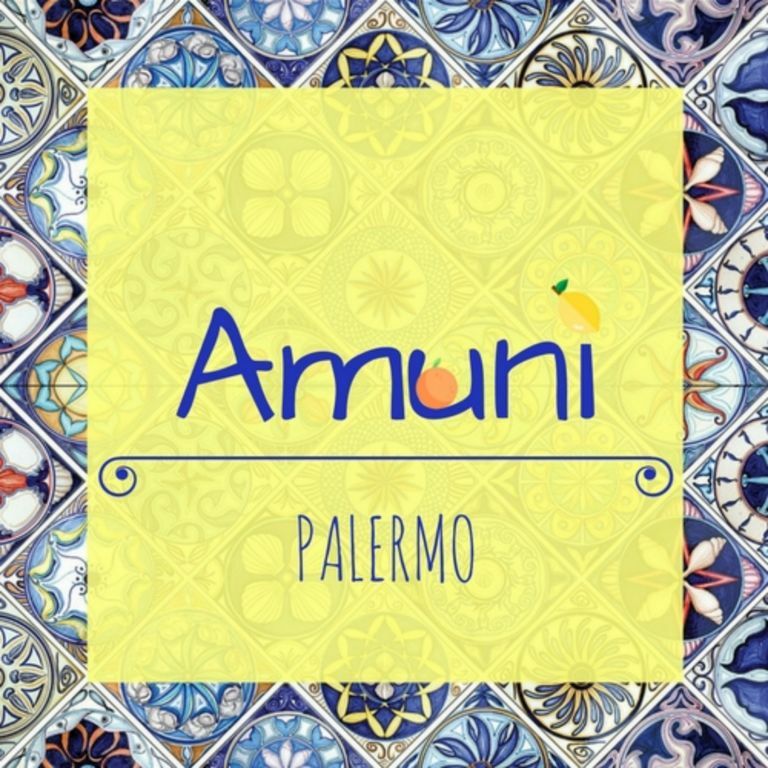 In Sicily, precisely in Palermo, a city known for the Golden Conca and the vast expanses of citrus groves, Amunì was born a b & b located in the central via Bara all'Olivella, a few steps from the majestic Teatro Massimo. The new project marries a well-defined mission that aims to disseminate and transmit the true and authentic Sicilianità stripped of all the filters that are applied to the "Sicily" brand around the world. Starting from the location and the scents and then passing to the flavors of breakfast coming to the characteristic mood of Sicilian living. An apartment consisting of three rooms, equipped with all comforts, nestled in the alleys of a city that needs to be known and lived in the depths and in its daily life.